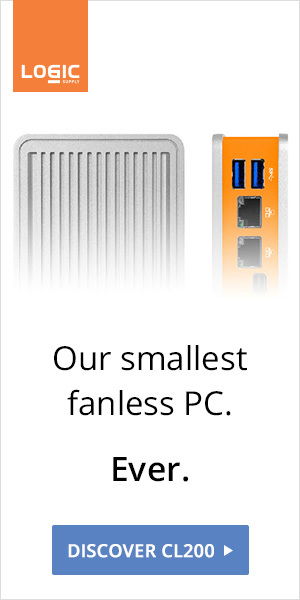 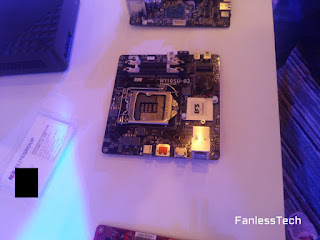 With at least one passive case on the way, the mini-STX form factor (AKA Intel's 5x5) is promising. 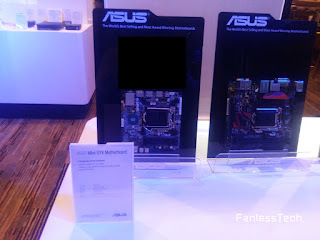 The upcoming COMPUTEX will the official launchpad for the first commercially available products, including several SKUs from ECS, two from ASRock and one from ASUS. 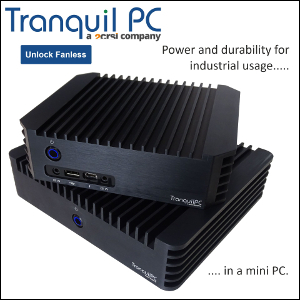 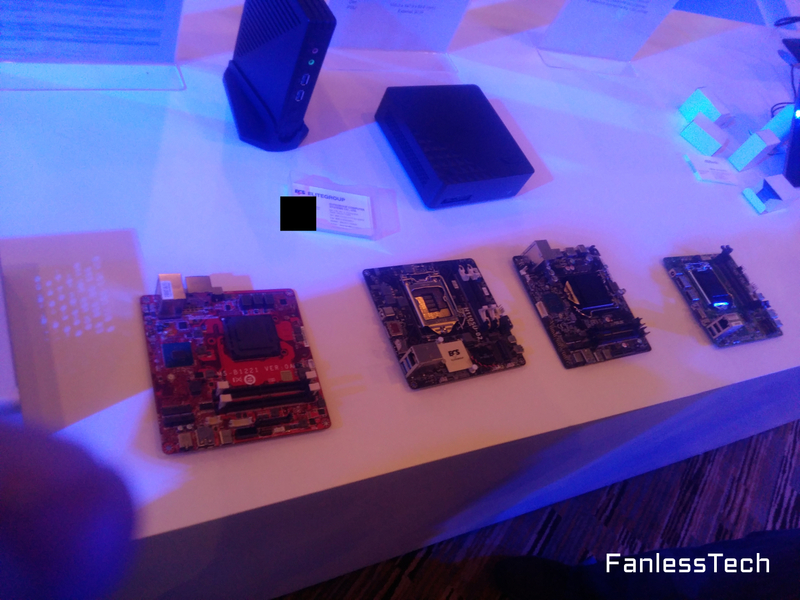 The 127mm x 127mm motherboards will handle desktop CPUs up to 65W TDP for NUC-sized systems.